You are here: Home / Appearances / Dates for the Cambridge 2016 Canadian Tour Confirmed! 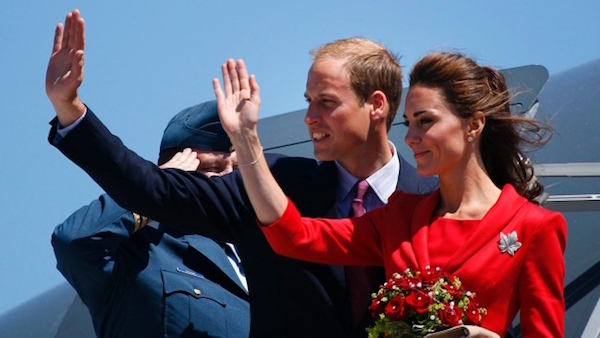 The Cambridge Family is headed back to Canada…yep, all four of them! 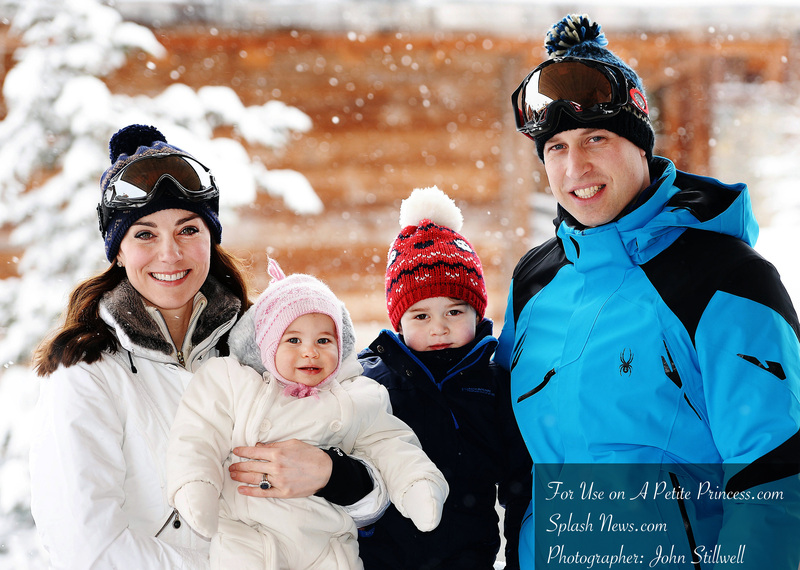 We are making plans to cover this tour and are VERY excited to see the family of four on their first tour together…aren’t George and Charlotte going to be adorable?